The team are highly focused on making sure that the Wellness Centre draws only the best healers and practitioners specializing in the best therapy treatments available. Fiona Scope is a Senior Level 1 Remedial Massage Therapist and Zen Shiatsu Therapist. 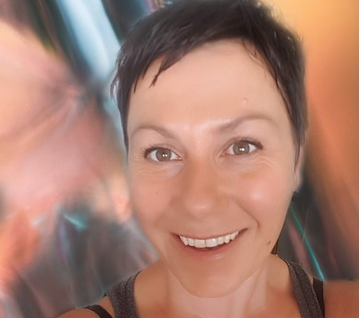 Her qualifications include a Diploma in Remedial Massage (Shiatsu), Diploma in Yoga and she has recently completed units in Foundation Psychology, Practical Human Movement and Health & Wellbeing at University. For a thorough assessment and deeply beneficial treatment book a session with Fiona. 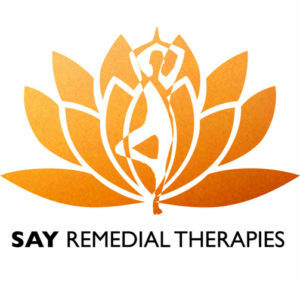 Remedial Massage involves deep tissue kneading, knuckling, elbowing, tuina and acupressure to relieve muscular pain. It is ideal for sport injury, neck and shoulder pain. Common treatments include whiplash, carpal tunnel syndrome, ITB syndrome, RSI and sciatica. Health Fund Rebates available. Zen Shiatsu is an acupressure point technique addressing physical and emotional imbalances within the body. Energy and Qi can be moved along the meridians of the body, strengthening your immune system and enhancing wellbeing. Ideal for sore back, neck and shoulders, headaches or digestive issues. Sea Scrub Relax is a purifying, tonifying and moisturising back exfoliation using a Summer Coconut & Hibiscus Scrub. The Scrub is a mixture of pink himalayan salt, coconut, almond oil and organic hibiscus petals and is followed by an essential oil deep tissue massage. A relaxing treatment that will nourish the skin and soothe sore tired muscles. 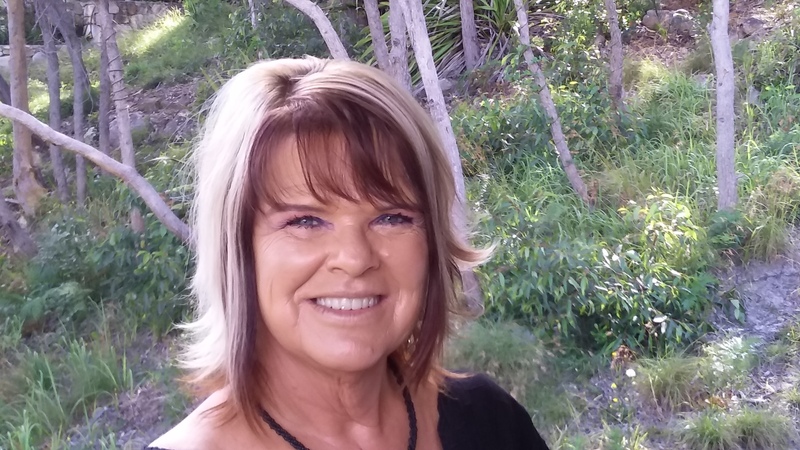 Geraldine holds a Diploma in Holistic Kinesiology, Level 5 KaHuna Massage along with training in Matrix Energetics, Guided Meditation and Essential Oils Consultant. Geraldine is deeply passionate about working with emotions and healing past trauma on all levels, specifically childhood abuse and trauma. Geraldine loves to works directly with subconscious behavioural and emotional patterns to identify original patterns causing disharmony and pain whether that be physical pain (disease, injury, chronic pain) Emotional Pain (Depression, Anxiety) Mental Pain (Overthinking, Insomnia). Geraldine believes that happiness starts with the first step towards change and an understanding that healing is a process of the movement of energy. ​KINESIOLOGY is a gentle process that uses muscle testing to communicate to your subconscious identifying and clearing patterns causing disharmony physically, mentally and emotionally. You will feel empowered that YOU have taken a lead role in your own healing processes. Integration occurs naturally over 3-4 weeks and you are requested to commit to 2 sessions to ensure the changes have occurred in your daily life. 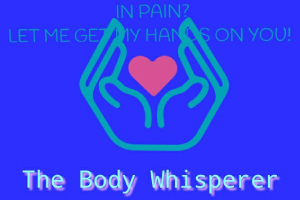 A beautiful gentle massage that creates an environment for you to experience healing on all levels (physical, mental and emotionall) connecting you to all aspects of self and promoting your body’s own healing processes. It is a powerful session leaving you feeling present in your body and able to manage the stress in your life. Maximising over 10 years experience as a Kinesiologist, Massage Therapist and therapeutic use of Essential Oils Geraldine will provide a Personalised Consultations for doTERRA Essential Oils whereby we identify the best use of Therapeutic Grade Essential Oils that are right for you physically, mentally and emotionally. Throughout the session we will discuss what is happening for you on all levels to ensure you receive the most benefit from your investment in Healing. Geraldine is passionate about educating all her clients to be able to use Essential Oils easily in your day to day activities. Valerie is a trained counselor and psychic medium and is now available for spiritual therapy sessions at the Wellness Centre. Valerie offers clients a connection with spiritual guides, angles and loved ones passed to gain direction and healing. Practising in Cosmetic Injectables including Anti-Wrinkle Injections and Dermal Fillers. Jane has been practising Nursing on and off over the last 25 years. Firstly, as an Enrolled Nurse, followed by completion of a Bachelor of Nursing to become an RN as a mature age student. As a Practice Nurse, she is passionate about the health and wellbeing of all her patients. Jane also had a passion and a thirst for knowledge in skin aesthetics which has led her to study and obtain several certificates including laser, RF, Dermapen Skin -Needling and various training for the use of cosmetic Injectables including Foundation and Advanced Training Courses. She has been working closely with a Cosmetic Doctor as cosmetic Injector and now happily joins our team at the Wellness centre. Jane believes strongly that everyone is uniquely beautiful inside and out but at times, not everyone feels confident in their own beauty. Cosmetic Injectables can enhance your natural beauty to help towards feeling your best not just looking your best. Cosmetic injections require and artist’s eye, strong medical skills and a good understanding of what you, the client is hoping for. Jane and her Doctor will work closely with you to achieve great results. Dermal Fillers are a soft tissue filler injected into the skin to help fill in facial wrinkles or create volume and structure, restoring a smoother appearance. Dermal fillers are made from a Hyaluronic Acid gel which is synthesised from a naturally occurring sugar that is found throughout the body. Dermal fillers are temporary, which means they are eventually absorbed by the body. In our youth, we have an abundance of Hyaluronic Acid (HA) in our skin and this creates plump, hydrated and youthful skin. As we age, our body’s ability to produce HA declines and the resulting loss of volume and hydration causes wrinkles, facial folds and other outward signs of the ageing process. This product is a natural, purified protein that targets the muscles that cause wrinkles. This protein causes muscles to relax and thereby creating a fresh rejuvenated appearance. The active ingredient in this treatment is derived from bacteria in much the same way penicillin is derived from mould. It is a prescription-only medicine and treatment it is only available from a qualified medical professional. Jane works alongside a Doctor who will always be part of your initial treatment. Jane uses several brands of Anti-wrinkle Injections available for her clients. 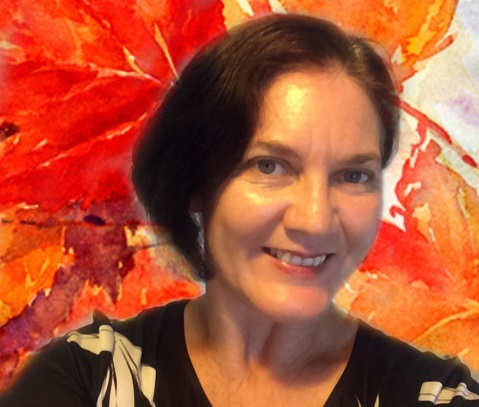 Linnette is an Intuitive Massage Therapist, working with the body and meridians. 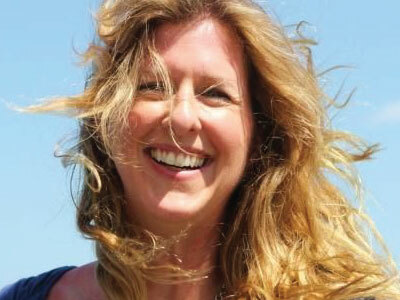 She takes a holistic approach to the wellbeing and emotional health of each individual. This involves therapeutic massage techniques, and an innate ability to read emotional stories that the body holds. These techniques facilitate in the release of energetic blockers. 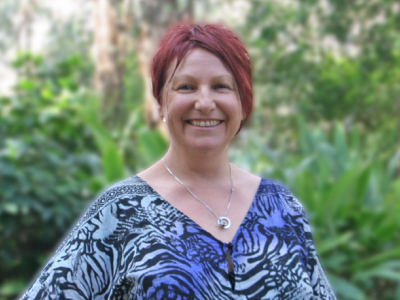 Linnette has over 11 years experience, and has a genuine belief in the body’s ability to heal and her intuitive touch. Anne has been practising Naturopathy and Medical Herbalism for over 20 years both in Australia and overseas. 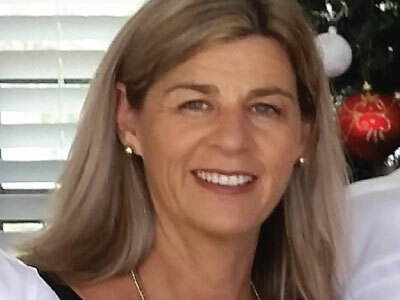 Coming to reside in Nelson Bay (from Melbourne) 17 years ago, she established Nelson Bay Naturopathic Centre and founded the Port Stephens Complementary Health Services Association of which she is President. 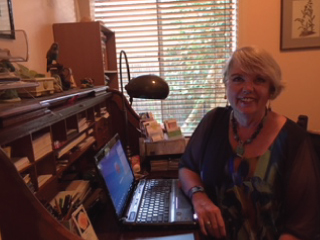 She is a member of the Australian Traditional Medicine Society which requires regular professional development. Anne is passionate about helping people to enjoy life with improved vitality and health. She is highly involved in a number of community organisations and has a fortnightly “Well-Being” segment on the local radio. Anne is available for Home Visits and co-ordinates with other allopathic and complementary practitioners to ensure her clients have access to a wide range of treatments for the best possible outcome. ATMS Provider Number: 6789. Members require professional development, First Aid Certificate and Professional Indemnity Insurance. 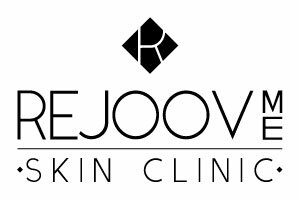 REJOOVEME SKIN CLINIC: CHANGING LIVES, NOT JUST SKIN! Linda has 30 years experience in correcting skin concerns, using Dermaviduals custom- designed prescriptive skin care (free from all nasties). Your facial treatments are custom designed for YOU! Using a combination of medical-grade modalities (IPL, LED, DERMAPEN & RF) to achieve your desired outcome. 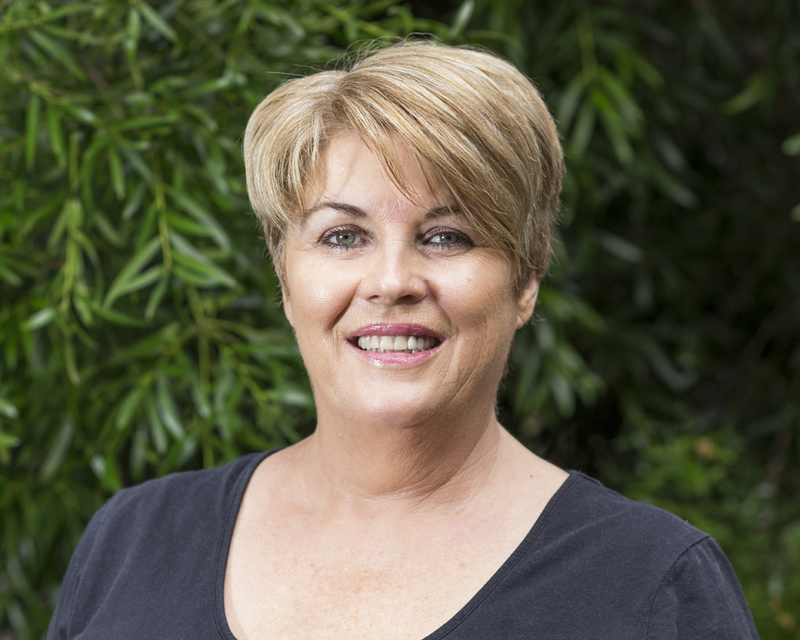 Linda has a diploma in Health Science & Paramedical Skin Therapy qualifications. Also IPL Permanent Hair Removal, Brow Make overs & medi pedi to complete the new you. Total bliss & relaxation are a must. I have been working at the WELLNESS CENTER for the last two years after closing my 18 year old Massage Clinic in QLD and returning to the Bay to help out with my aged parents. I specialise in working with people to PREVENT PERMANENT INJURY and ultimately having to go for SURGERY. I also work with people who have had surgery and find they are not happy with their REHABILITATION PROGRESS. I have had 22 YEARS of EXPERIENCE and 99% SUCCESS with my Clients. I have a DIPLOMA in HEALTH SCIENCE, however, that is not what made me who I am today in my KNOWLEDGE of how to help YOU ! It took commitment, empathy, understanding, thinking out the box and going out on a limb. Not doing what has always been done and NOT repeating treatments that do not WORK. If your READY to GET BETTER? If your READY to commit to your HEALTH? NO MATTER HOW LONG YOU HAVE HAD THE PROBLEM! NO MATTER THE INJURY OR HOW YOU GOT IT! I work on all AGES from Children through to Aged Care! 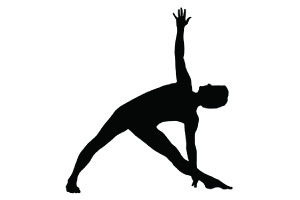 As a certified Iyengar yoga teacher, I have practiced and studied yoga for over 20 years and conduct my classes in the traditional Iyengar method. BARS Practitioner, Professional Organising consultations and workshops, Positive Psychology and Wellbeing consultations and workshops. 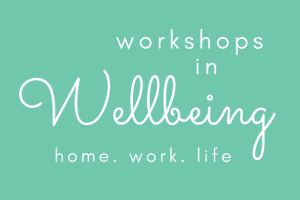 Kerri Rodley, Workshop Facilitator and Consultant, has a Degree in Applied Science and a Diploma in Positive Psychology & Wellbeing. She has a background as a Professional Organiser for over ten years and works with a wide range of clients, from casual through to hoarding cases. Even discover how to find meaning in your life! Learn proven techniques and tips to declutter and let go of the “stuff” in your life. From a simple wardrobe makeover through to the debilitating side of hoarding, you will learn how letting go of possessions relieves stress and opens up your life for new opportunities. Wuruma Marray means Spirit Wind in Gathang which is the language of my people, the Worimi. 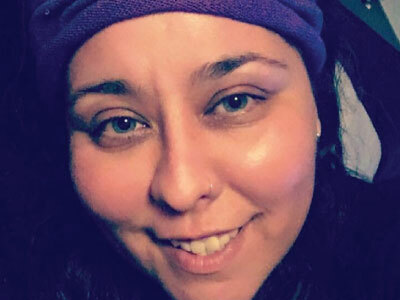 I am an Aboriginal Psychic Medium, Angel Intuitive, Reiki Master/Teacher and certified in the AromaTouch Technique. I have a strong connection to the spirit world, the land and the environment including our animal spirit guides, through my Ancestral connections. At the Centre I offer Psychic Medium readings, Healings and the AromaTouch Technique. During a reading I am able to connect with the spirit world to pass through messages that are needed for you at the time, Aboriginal oracle and tarot cards are used during your reading. During my healing sessions with you, I work closely with my Ancestors, the Angels and Archangels to help you physically, mentally, emotionally and spiritually. Let me connect with you and help you through your journey.